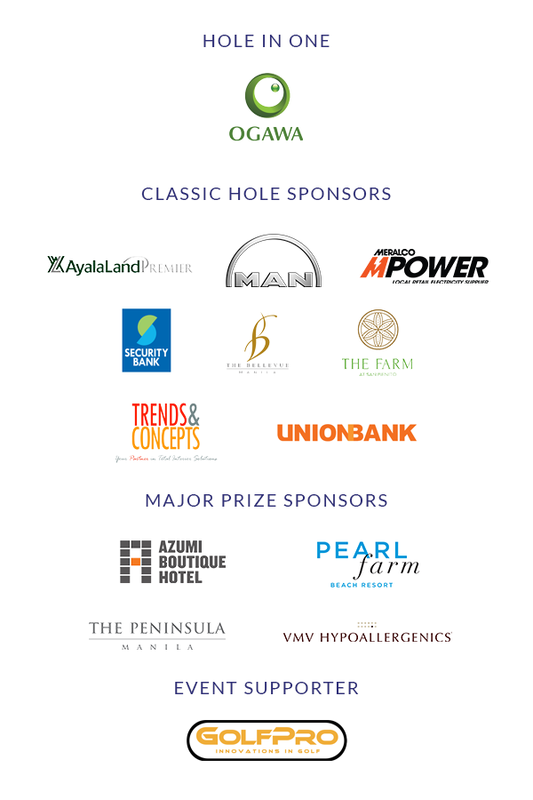 The ECCP Annual Golf Challenge, now on its 19th year, is recognized as the biggest and most attended Golf Tournament organized by a foreign chamber in the country. Last year, the tournament gathered 128 ECCP members and their guests and gave away more than a million prizes during the raffle draw. C-level, top executives & foreign dignitaries, representative of multinational companies, Mix of Filipino and Expatriates. Green fee, golf cart for two players, buffet lunch with two rounds of soft drinks or local beer, caddy fee, raffle, giveaways, and a golf shirt.